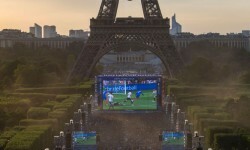 Despite a significant reduction in his contribution across the knockout phase of Euro 2016, France playmaker Dimitri Payet picked up the accolade for player of the tournament. A goal and an assist in Les Bleus’ 5-2 decimation of Iceland was the only input of note from the West Ham United star, who was largely ineffectual in his country’s final defeat to Portugal, aside from inflicting a game-ending injury on Seleccao skipper Cristiano Ronaldo. One of the most prominent factors behind Payet’s showpiece struggles was the brilliance of Pepe at the heart of the Portuguese defence. The Real Madrid stopper performed magnificently in denying a France team that had scored at least two goals in all bar one of their matches en route to the final. It was arguably his finest showing in what was a splendid tournament for the 33-year-old, who can justly feel aggrieved that Payet took top player laurels. With chief goal threat Ronaldo misfiring for the bulk of the competition, it was Portugal’s concrete backline that carried them to the final, keeping clean sheets in every knockout round bar the quarter final. As the standout performer in a defensively-orientated side, Pepe’s campaign bore semblance to that of Fabio Cannavaro at the 2006 World Cup. The Italian, who turned 33 not long after the tournament, directed proceedings in a rearguard that stopped all bar one knockout-stage opponent rustling the net as the Azzurri claimed a major international honour despite being way off the punting pace pre-tournament. The Pepe parallels continue as Cannavaro would miss out on best player honours to Zinedine Zidane, a French attacking-midfielder who was defeated in the final. A reprieve came later in the year, when he would be recognised with an even more prestigious individual award; he became the only defender since 1996 to win the Ballon d’Or. Borussia Dortmund’s Matthias Sammer was the last backline operator to win it before the ex-Italy captain, with his title arriving on the back of a European Championship win with Germany. 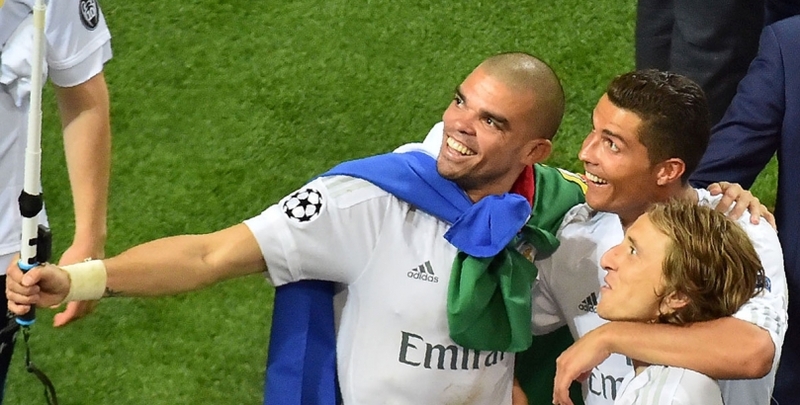 With Real Madrid (who, incidentally, were paying Cannavaro’s wages when he was presented with the above prize) winning the Champions League last term, Pepe can make a strong case as to why he deserves to be crowned the world’s best player in 2016. However, unfortunately for him, the betting says the Ronaldo-Lionel Messi Ballon d’Or duopoly won’t be broken this year, with bwin ranking the Portugal captain as overwhelming 15/100 favourite to win the award for the fourth time. 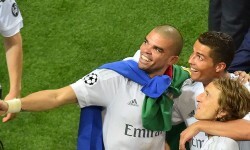 Poor Pepe doesn’t carry much weight in these circles, but his Euro 2016 heroics and a host of trends say he stands a better chance of winning it than what he’s being given credit for.